Grandmother's charm bracelets are a great way for your nana to keep all her favorite babies close at all times. 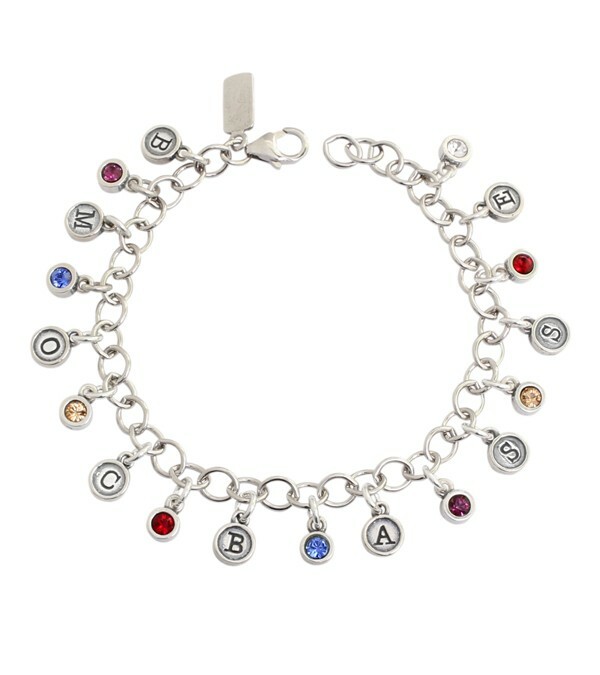 Our most popular grandmother's charm bracelet has an initial and birthstone representing each grandchild. 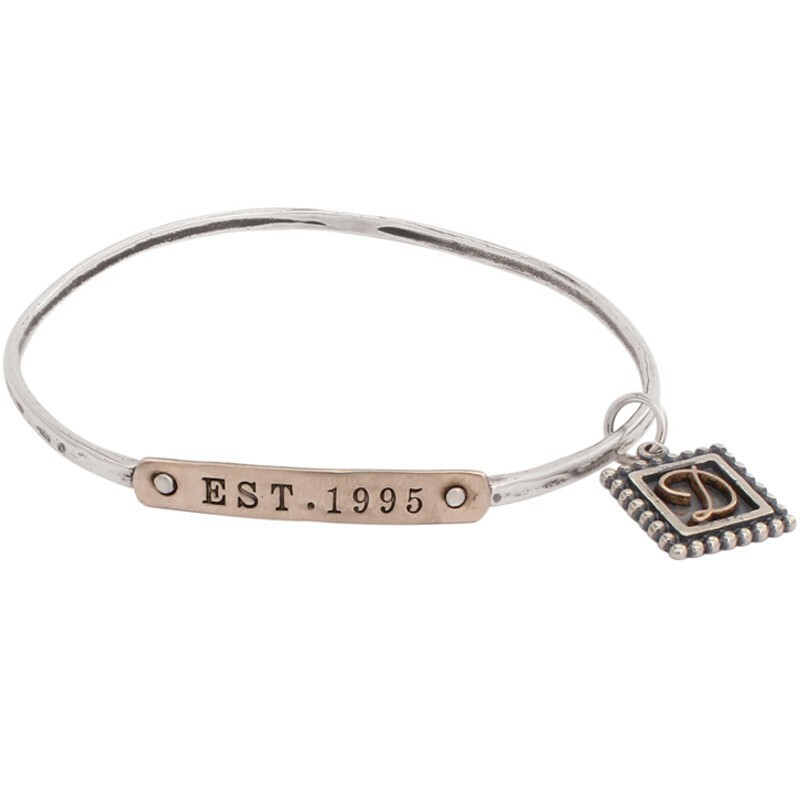 Select from our bangle bracelets with charms and also link charm bracelets with silver stamped charms ~ all of which make a special piece of grandmother's jewelry.